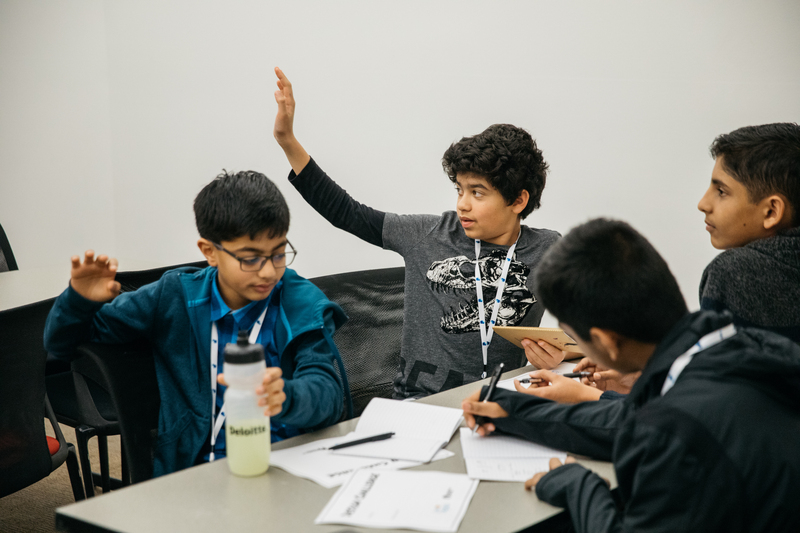 The Dare 2B Digital Design Challenge – part of our recent Dare 2B Digital Conferences in Silicon Valley and Southern California – empowers young innovators to develop creative solutions for global problems using Science, Technology, Engineering, Arts, and Math (STEAM) skills. 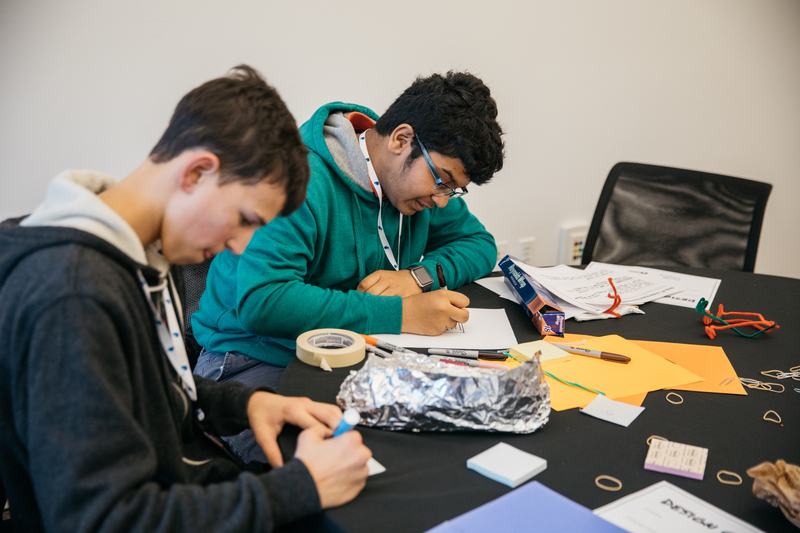 In this Challenge, young innovators who attend one of participating middle schools and high schools can recruit classmates (a team of 2-5 students) and develop an innovative and creative solution in one of the following categories: Transportation, Environment, Cybersecurity, Cryptocurrency/Microfinance, and Space Exploration. Part 1: Our session hosts will each present and discuss real-world challenges (Challenge Topics) to the conference. Part 2: Students join our session facilitators in various breakout rooms, where each session host presents their problem statement. Part 4: Students move from ideation to prototyping and testing, and then present to their breakout room. Part 5: Winning teams identified in consultation with session facilitators and hosts, are then brought on stage to present to the conference and collect their prizes!